As if you needed an excuse to visit the tropical paradise, but just in case you did the three airlines slashed the prices of fares to Hamilton Island with fares starting as low as $55. It should come as no surprise that the cheapest fare was offered by Jetstar with airfares to the Whitsunday Coast from $55. 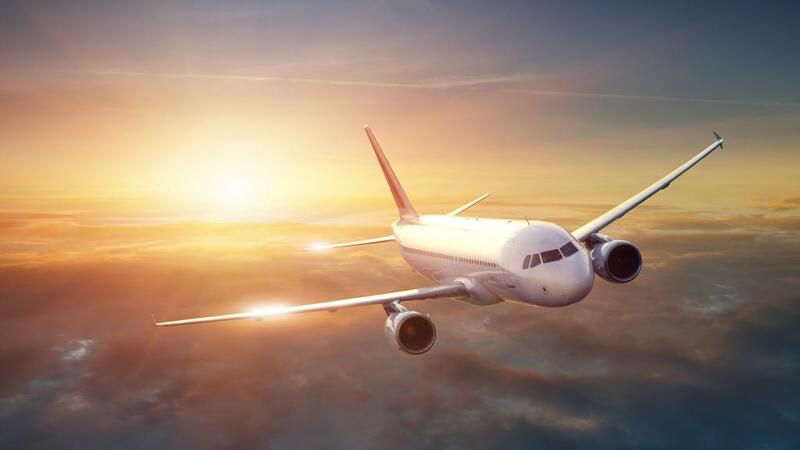 The one-way fare was between Brisbane and Proserpine, the mainland airport, and was the ideal option for those looking for a cheap and cheerful getaway. However if you’d prefer to fly straight into Hamilton Island, Jetstar was offering direct flights from just $89 each way. Unfortunately the only route on sale was Sydney to Hamilton Island and dates are limited from now until May 2018. However, if you’re a Sydneysider looking for a tropical North Queensland getaway and are flexible with your dates, you can take advantage of this amazing offer. For just a little more, Virgin Australia is offering slights starting from $95 each way departing Brisbane and, unlike Jetstar, these fares include in-flight meals and checked luggage. Most of the popular Australian departures were on sale, with fares from Sydney just $129, Melbourne at $135, Canberra at $169, Adelaide at $189, Hobart at $209 and Perth at $245. No matter where you live, you can fly to Hamilton Island for less with Virgin. Although Qantas fares still come in as the most expensive, there’s only about $4-$16 difference between the Virgin fares. Qantas sale flights start at $99 departing Brisbane and beats Jetstar by offering Cairns departures as well.